Lawrence David “Larry” Oller, 82 of Taylorville began his journey to his heavenly home at 11:16p.m. on Sunday, April 22, 2018 at Memorial Medical Center in Springfield, Illinois. He was born on September 19, 1935 in Taylorville, the son of Clyde C. and Ruth H. (Young) Oller. 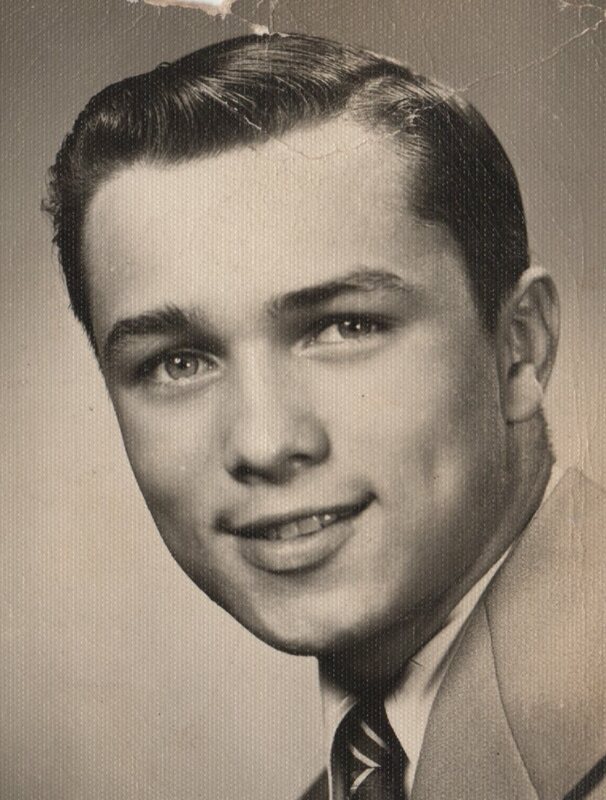 He married Wanda Daughtry on October 11, 1958 at St. Mary’s Catholic Church in Taylorville. Larry was a veteran of the US Army, serving from 1955 until 1957 and was stationed in Berlin, Germany. He was a devoted farmer and gardener. He was an antique gasoline enthusiast and a big band and classical music lover. Larry loved being with his family, going to farm sales, and playing with his grandchildren and their four-wheelers. 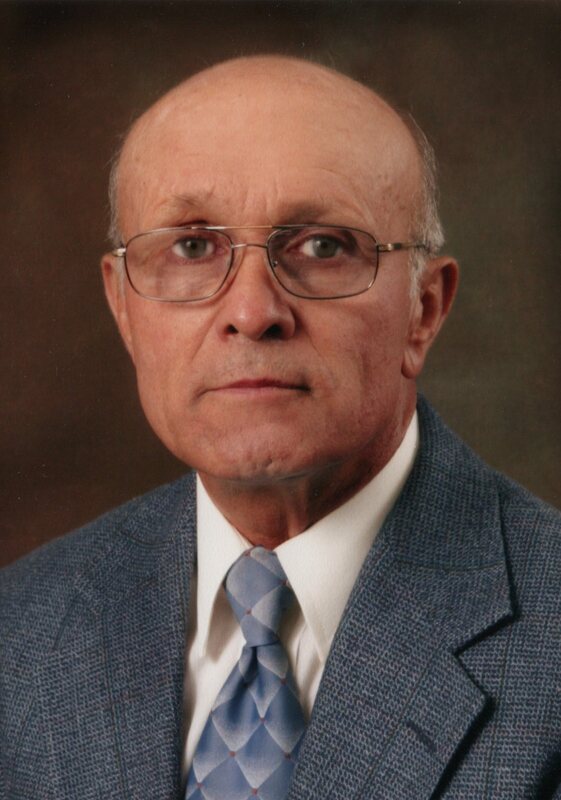 He served on the board of directors of the Christian County Fair Board, the Christian County Farm Bureau, and 37 years on the Shelby Electric Cooperation board, and the Stonington Cooperative Grain and Legacy Grain boards. He was a member of St. Mary’s Catholic Church and the Knights of Columbus. He is survived by his wife of 59 years: Wanda Oller of Taylorville; children: Larry Dale (Lori) Oller of Addieville, Jeffrey (Ronette) Oller of Waverly Hall, Georgia, and Jon (Brenda) Oller of Taylorville; grandchildren: Alyssa Oller of Addieville, Jessica Oller of Addieville, Amber (Shayne) Miller of Decatur, Laramy (Amanda) Oller of Taylorville, Cody Oller of Seattle, Washington where he is serving in the US Navy, Skyler Oller of Chattanooga, Tennessee, Christopher (Brittany) Oller of Taylorville, Heather (Michael) Watson of Taylorville, great-grandchildren: Carson Harris, Malorie Oller, Brooklyn, Quentin, and MacKenzie Miller, Emma, Camden, and Rylie Oller, and Beckett Watson; great-great grandson: Kelby Martin; sisters: Rita (Jim) Hancock of Taylorville and Wilma (Edward) Weitekamp of Raymond; brothers: Clyde L. Oller and Russell (Irene) Oller both of Taylorville; and several nieces and nephews. He was preceded in death by his parents, infant brother: Howard; sister and brother-in-law: Helen and Luke McGehee; sister-in-law: Doris Oller; and nephew: Andrew Jacob Oller. A funeral mass for Larry will take place at 12noon on Thursday, April 26, 2018 at St. Mary’s Catholic Church in Taylorville with Monsignor David Lantz officiating. Visitation will take place from 11a.m. until the time of the mass in the church on Thursday. Burial, with military rites, will take place at Glen Haven Memorial Gardens. Memorials may be made to the Taylorville FFA.